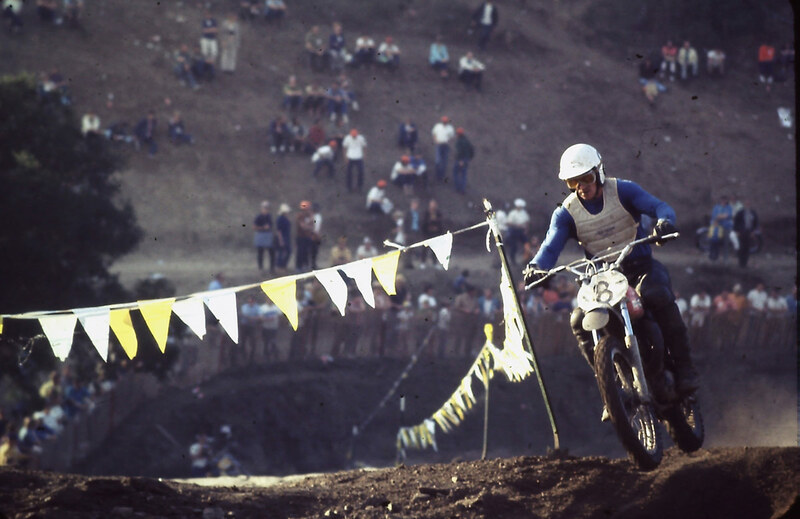 The history of motocross is something that we here at Fasthouse hold near and dear to our hearts. The early years of the sport were when rules were few, men were men, and the bikes they rode were often times ill-handling works of art. 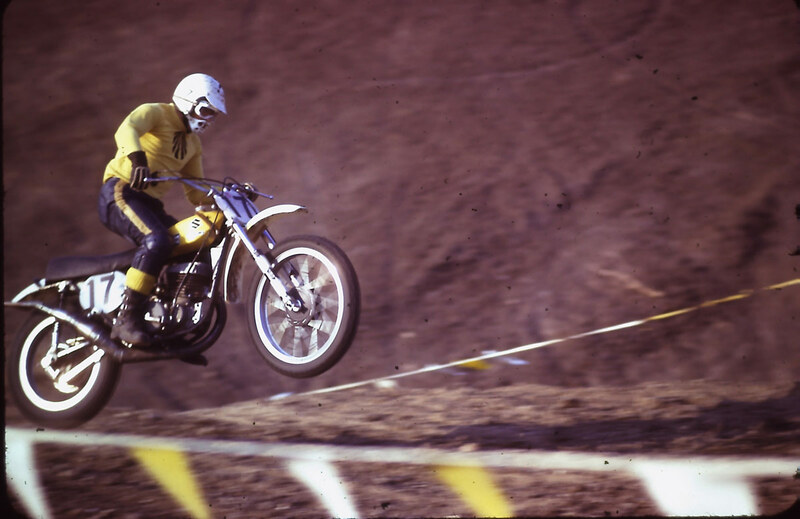 Over the course of the next few weeks, we're going to bring you some amazing vintage nostalga with photos pulled from the archive of former racer turned Hollywood stuntman, Mike Runyard. 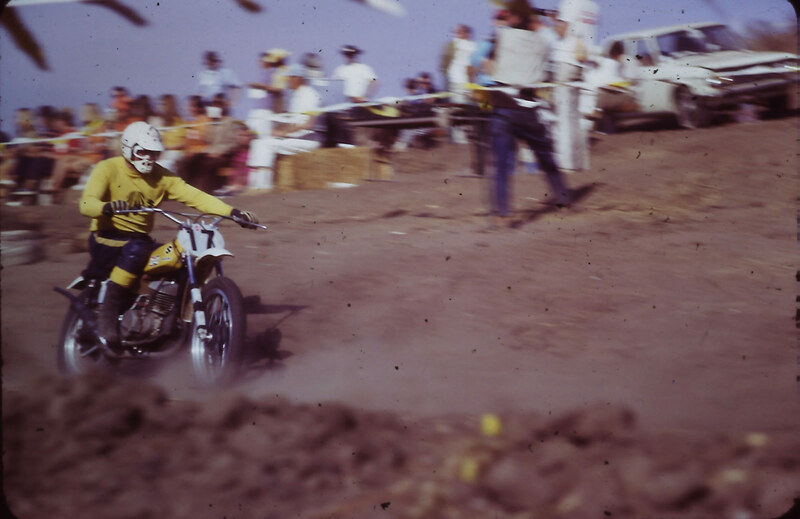 In the early days of motocross, Runyard not only raced against some of the legends of the sport, but he also snapped some photos along the way. Following motocross, he transitioned into stunt work where he has been the stunt double for Michael Douglas for nearly 30 years. 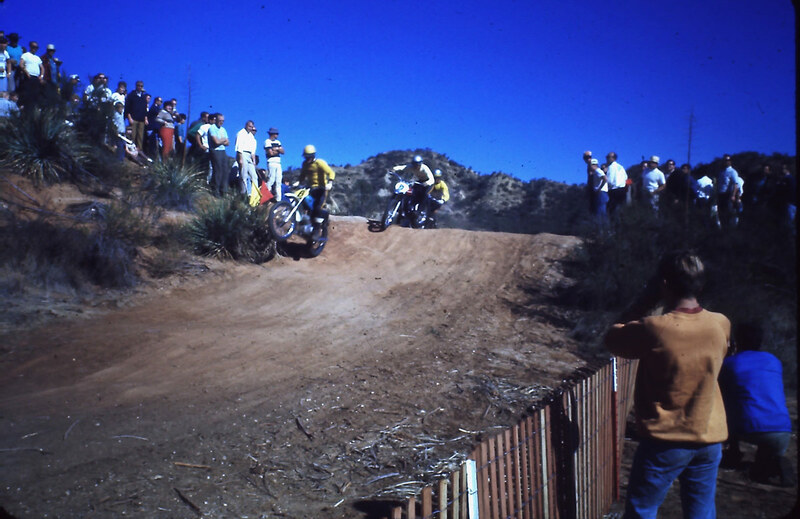 This first set of photos features Joel Robert, Roger DeCoster, and Torsten Hallman at some of the now infamous Southern California tracks. Torsten Hallman in the last race he did in the United States. This was shot at Saddleback Park. Joel Robert in the final U.S. race he competed in at Saddleback Park. Joel Robert at Saddleback Park. 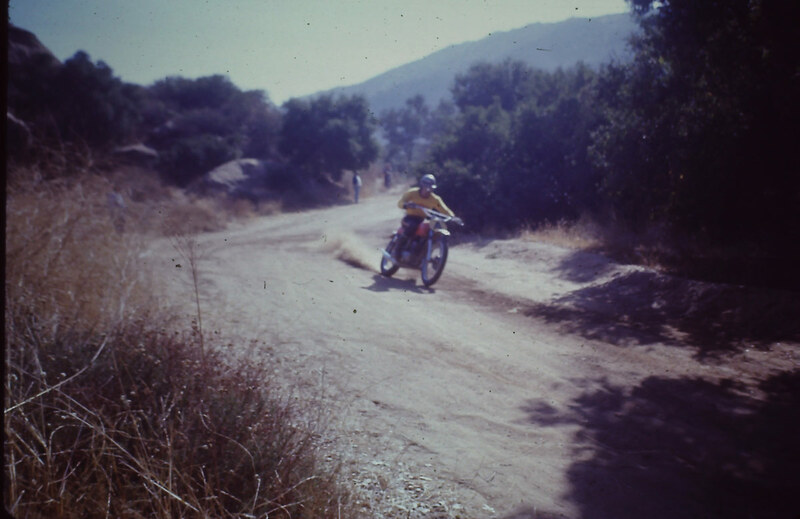 Joel Robert aboard a CZ, battling with Ake Johnson (Husqvarna), and Roger DeCoster (CZ) at Castaic Ranch. 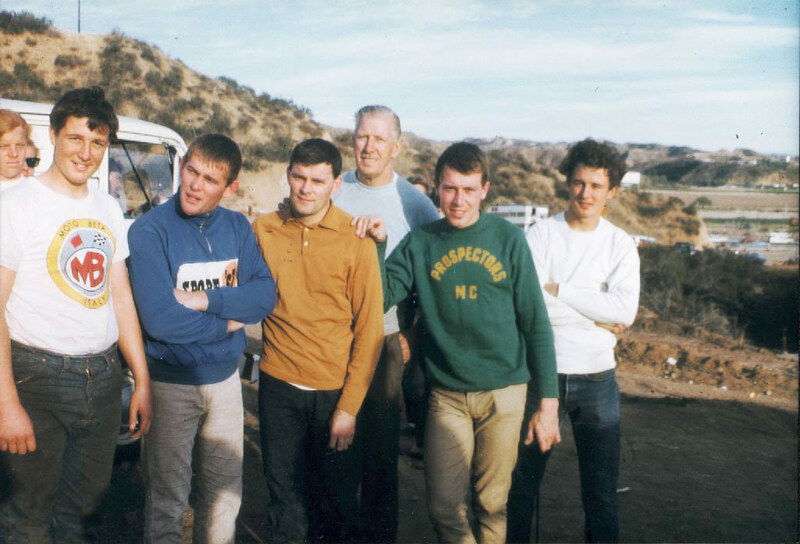 At Castaic Ranch (From Left to Right) me when I road a 100cc Moto-Beta, Joel Robert, Dave Bickers, my dad, Roger Decoster, and my brother.